Jan. 31. Catch a local home on national TV, thanks to Cornelius-based Meeting Street Homes and HGTV. A house built and decorated by Meeting Street will be featured on “My Lottery Dream Home” Friday at 9 pm. “We are big fans of HGTV so it was an honor to get a call from the show,” says Joe Roy, founder of Meeting Street. 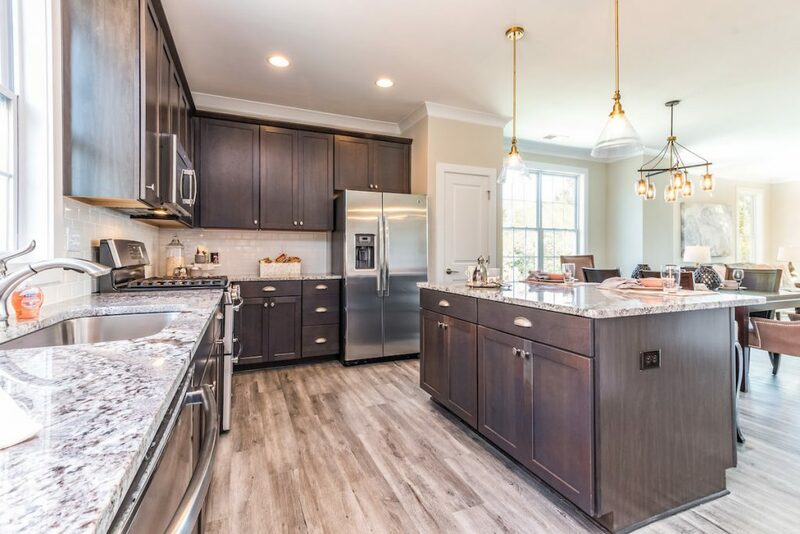 A national audience will virtually tour a three-bedroom townhouse at 2333 Silver Crescent Drive in Charlotte tomorrow night. Interior decorating was done by Creative Home Stagers of Charlotte. 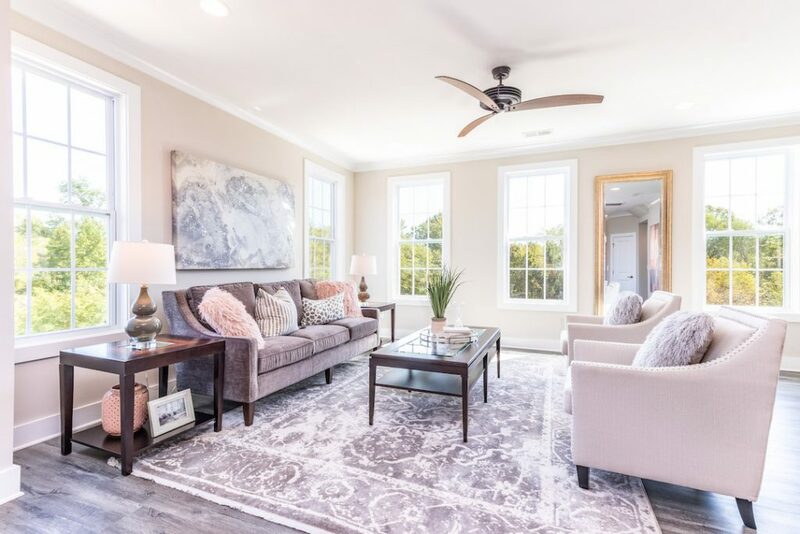 The 1,966 square foot three-story townhome is in Ayrsley, known for a pedestrian-friendly approach to urban planning, with entertainment, shopping and dining nearby. It’s similar to Antiquity in Cornelius, a community planned around shopping, entertainment and light rail. While the rail line never happened, the walkable neighborhood just east of downtown is in high demand. “My Lottery Dream Home” is hosted by David Bromstad, an interior designer who meets lottery winners and helps them find the house of their dreams. He takes a list of their requirements and shows them the homes that match. Meeting Street is located in a live-work complex just west of Town Hall in downtown Cornelius. The lottery winner is extra-lucky: He won $100,000 on a scratcher one week and then $750,000 in another game five weeks later. Cornelius-based Meeting Street Homes and Communities was contacted last fall after a model home caught the eye of a show producer. Episode 607 of “My Lottery Dream Home” airs Feb. 1 at 9.